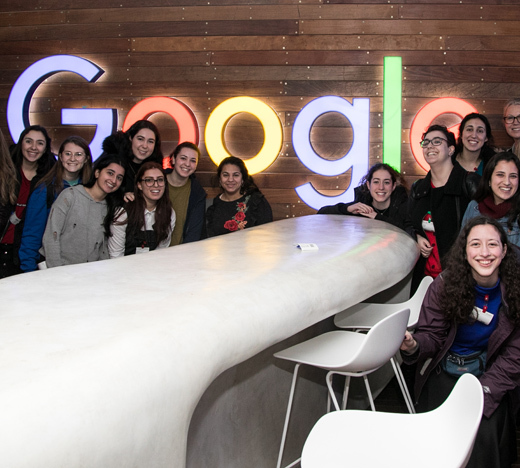 From January 13 – 20, 2019, Susan Bauer, executive director of the Yeshiva University Career Center, escorted 20 undergraduate students over their winter break to visit some of Israel’s most dynamic companies and to meet with leading Israeli entrepreneurs. In addition to visiting an array of companies, the group heard shiurim [lectures] from several of the YU roshei yeshiva [school leaders], who delivered lectures on the synergies between Torah wisdom and contemporary business ethics. Dr. Yehudit Abrams, a former NASA researcher who is now CEO and Founder of MonitHer, makers of an at-home hand-held monitor for early detection of breast cancer, delivered an inspiring address to the group as well. 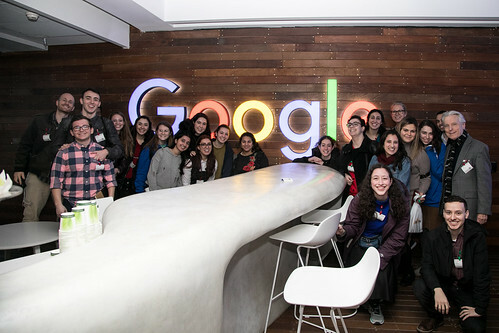 The students visited the Zomet Institute, an Israeli high-tech nonprofit organization specializing in IT equipment and electronic appliances designed to meet the requirements of halacha [Jewish law].